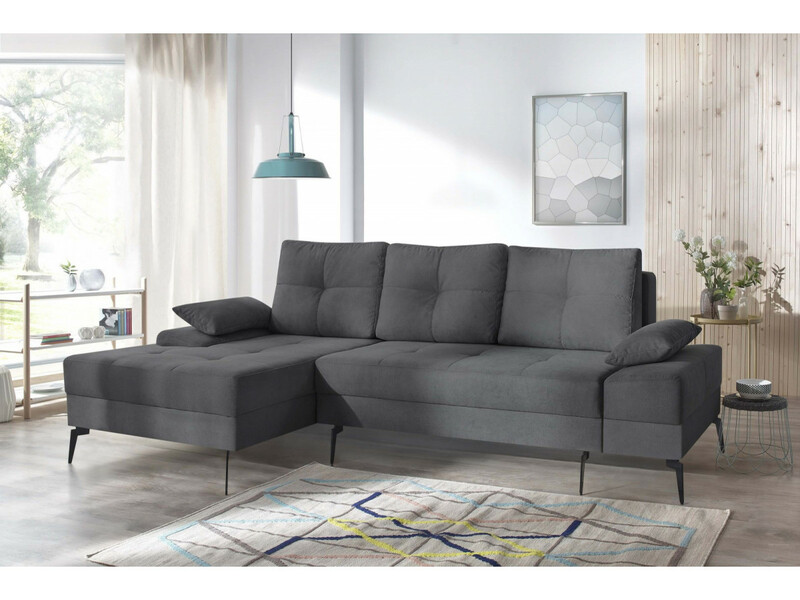 By his spirit, simple and elegant, the collection SVEN scandinavian-style will fit all interiors, thanks to its sleek lines. 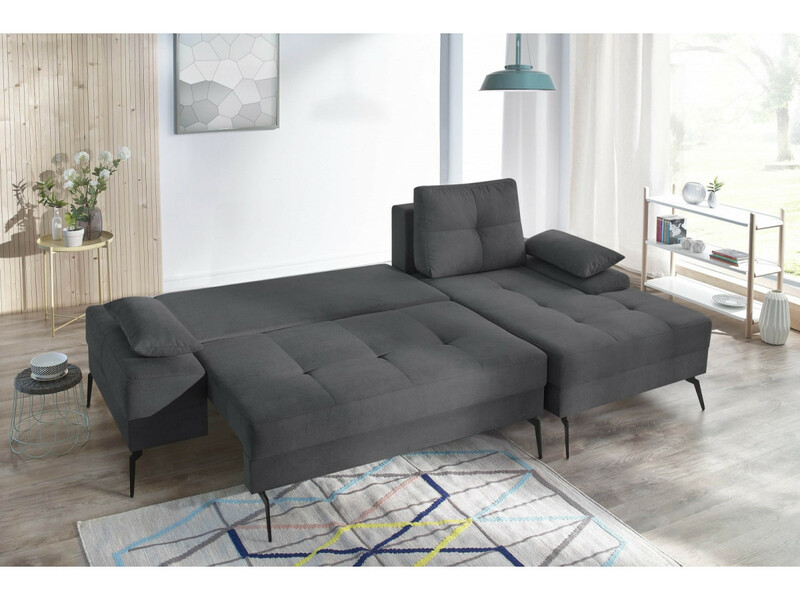 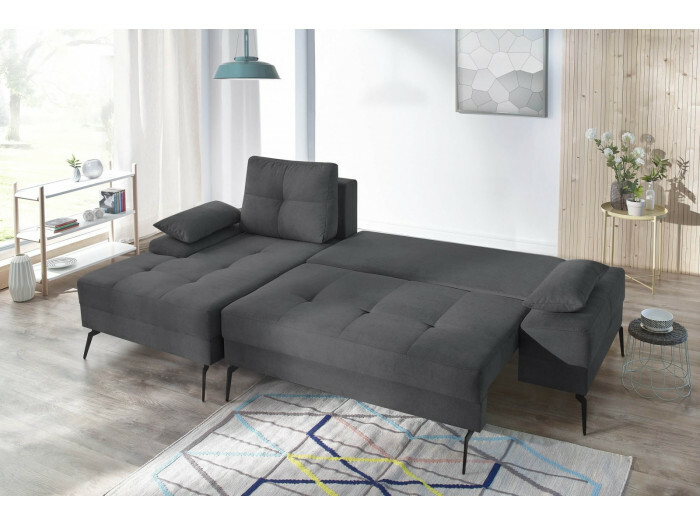 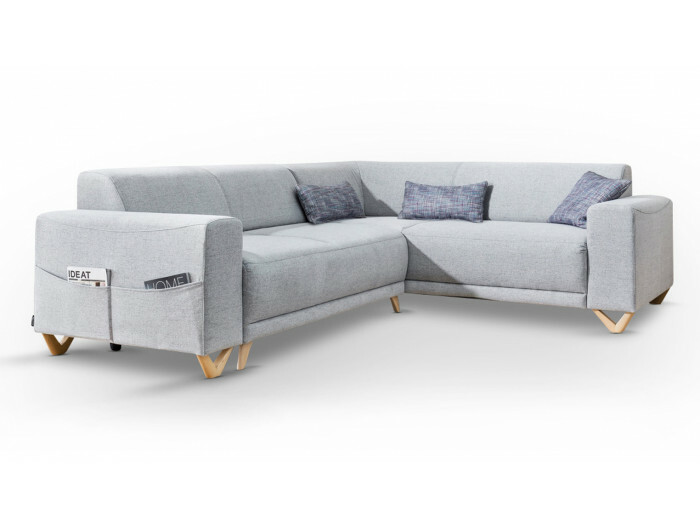 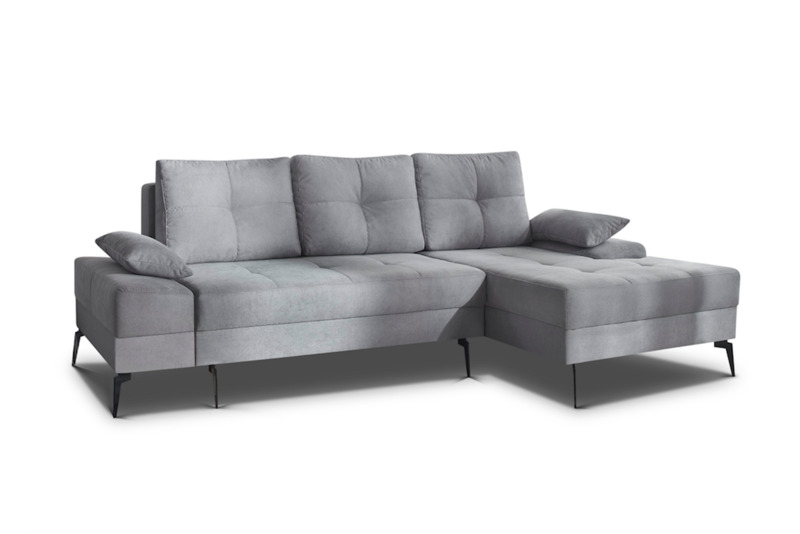 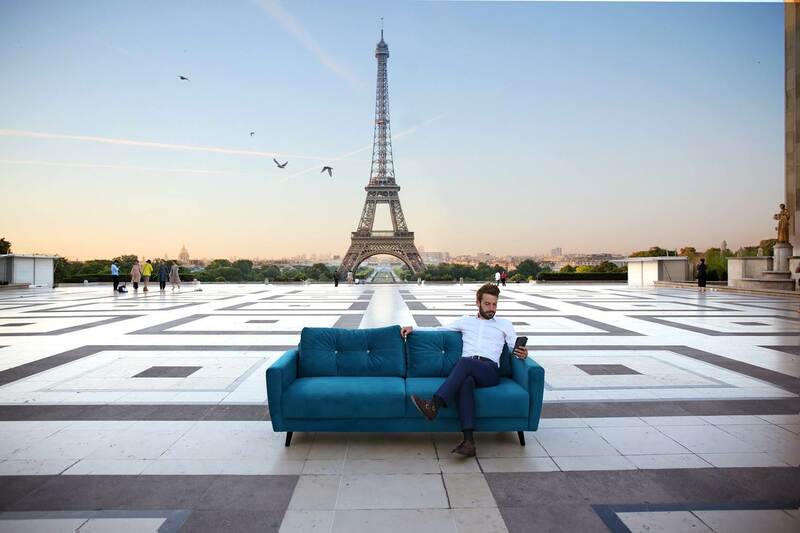 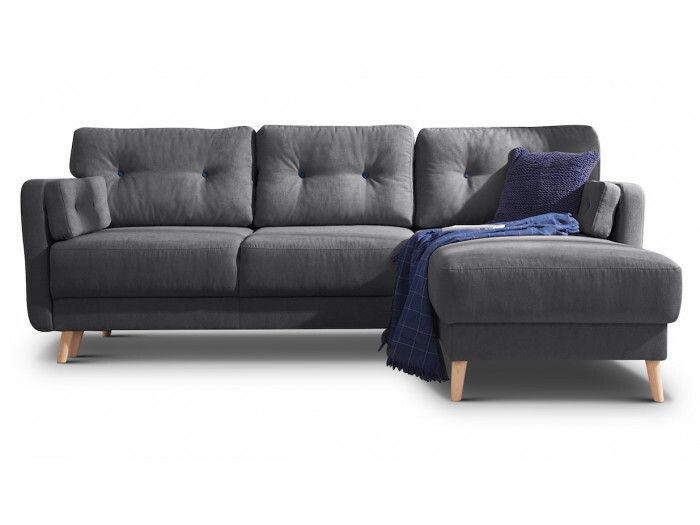 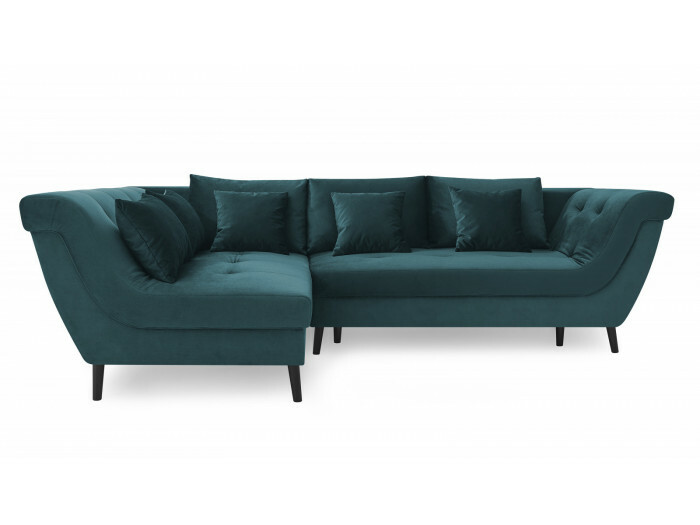 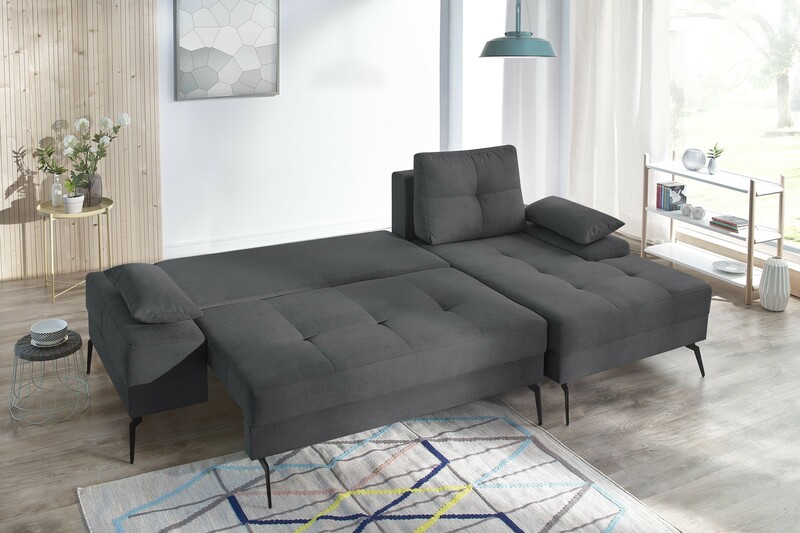 The corner sofa convertible with trunk SVEN III turns into a bed in a blink of an eye. 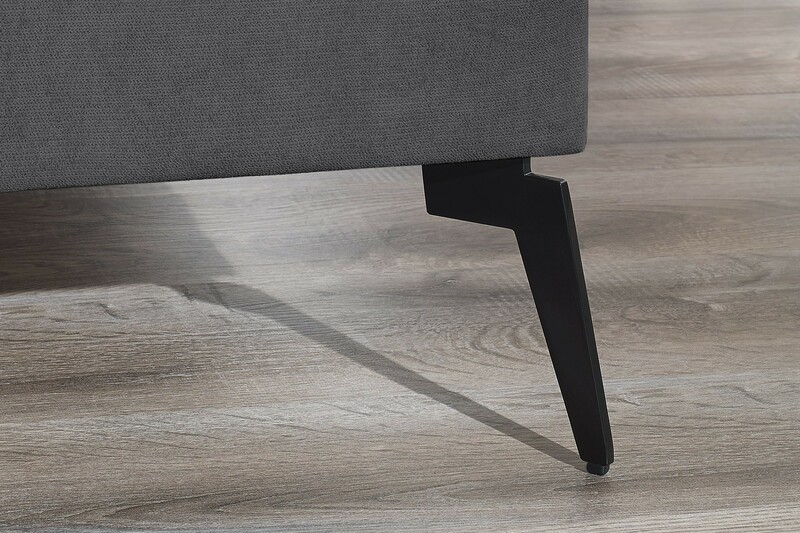 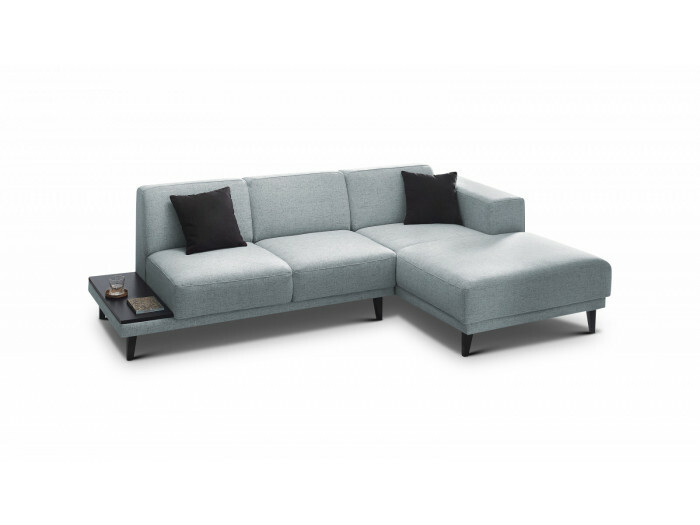 His feet sophisticated form of SVEN III a beautiful modern sofa. 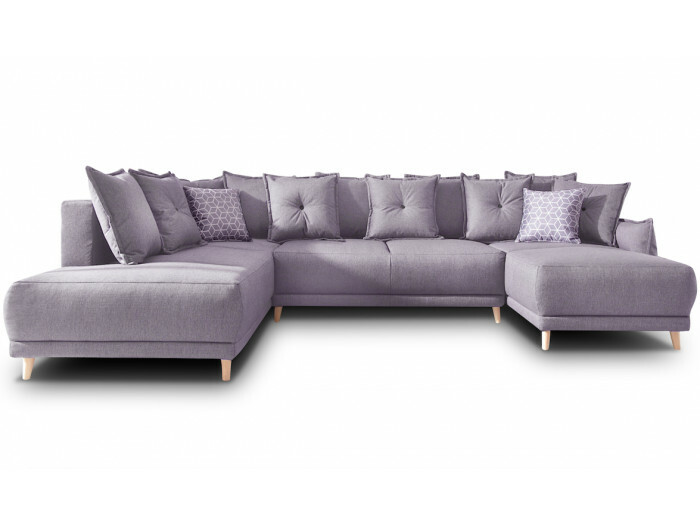 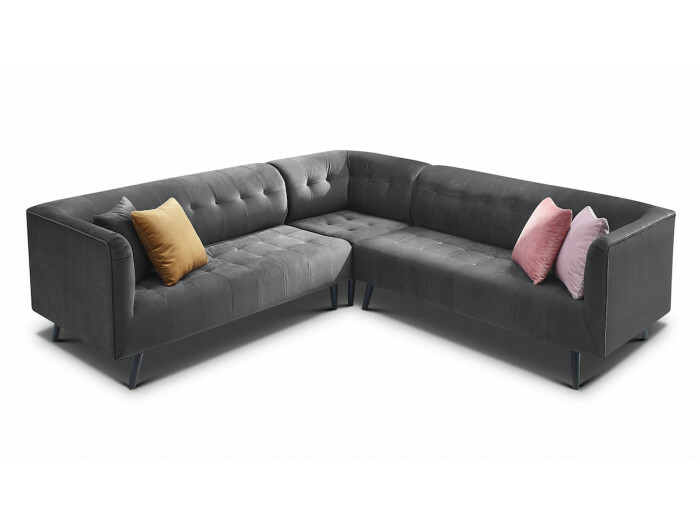 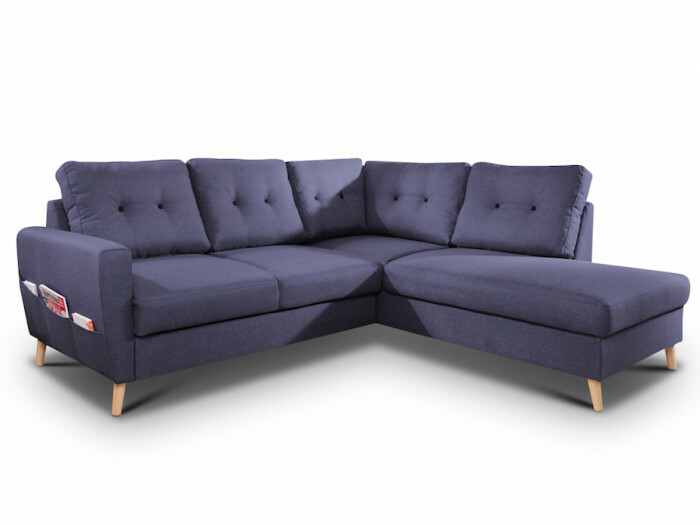 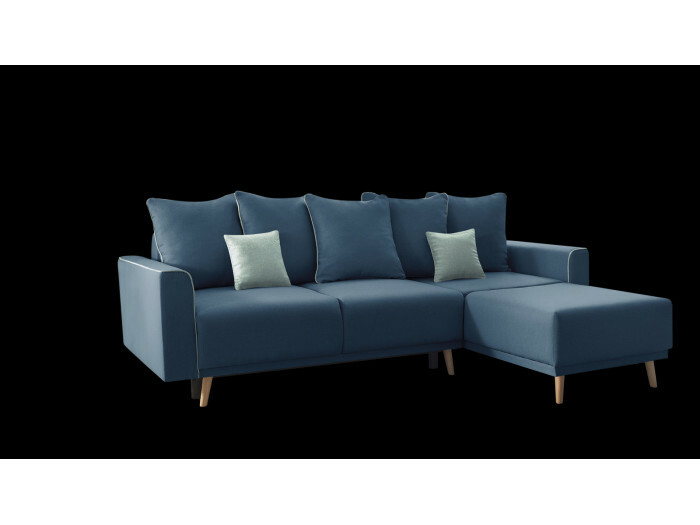 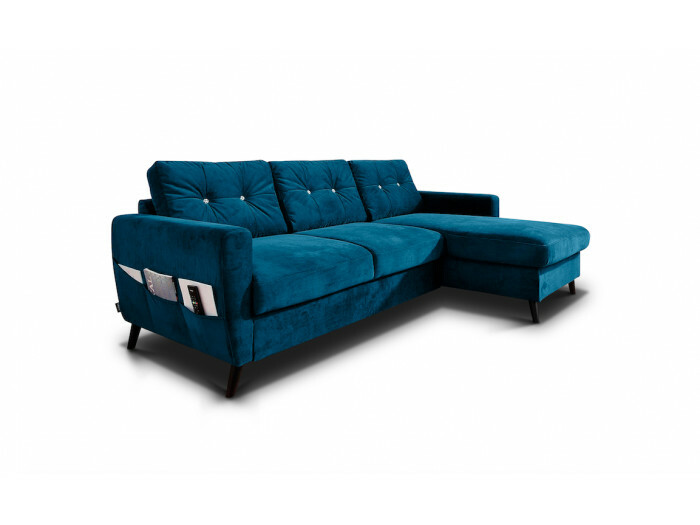 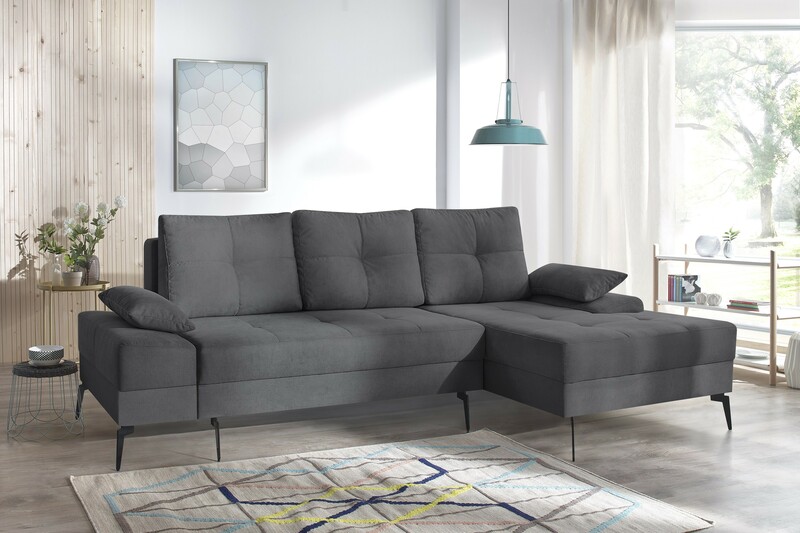 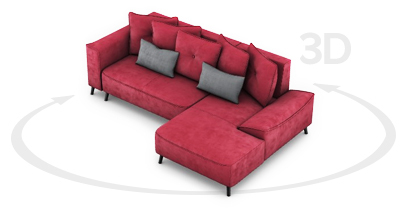 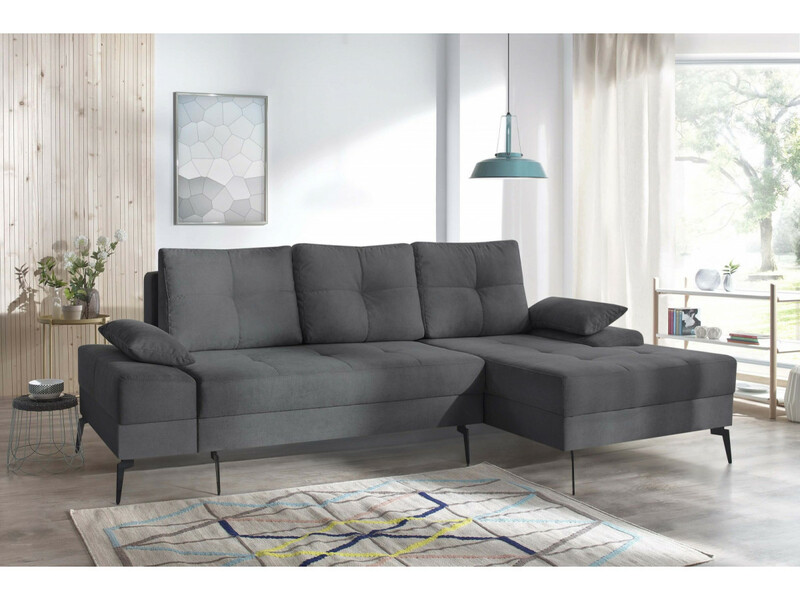 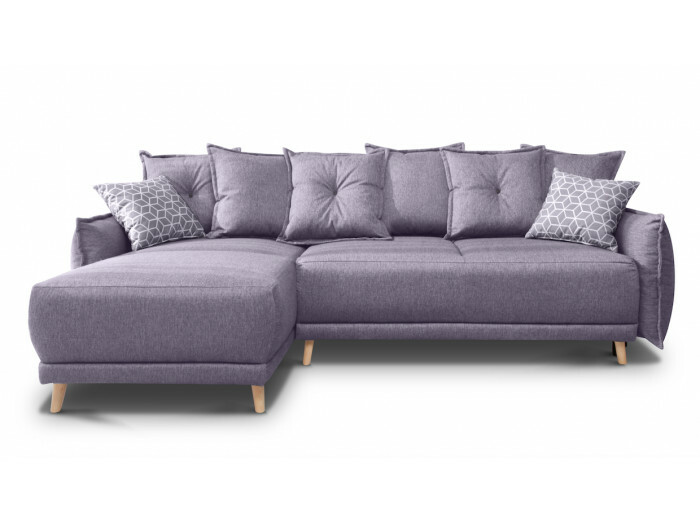 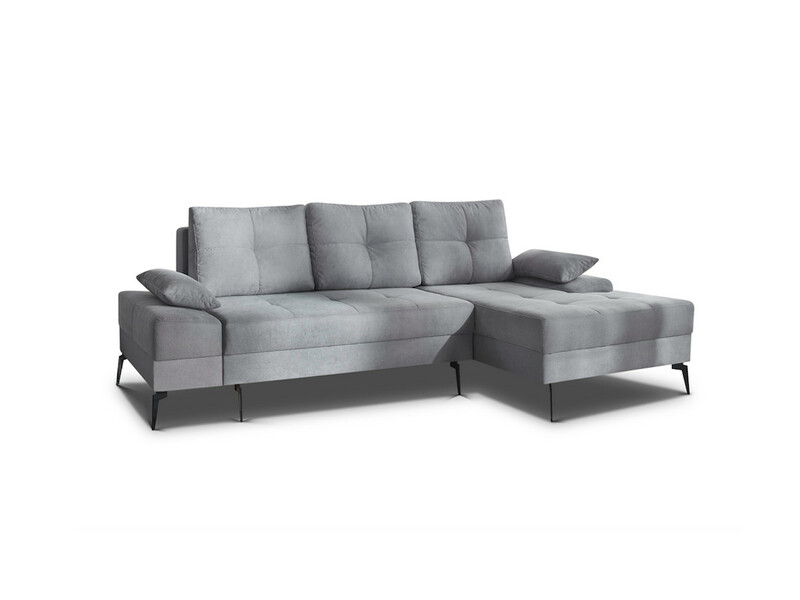 The corner sofa convertible with storage SVEN III has a large storage, very useful for the most disorganized of us. 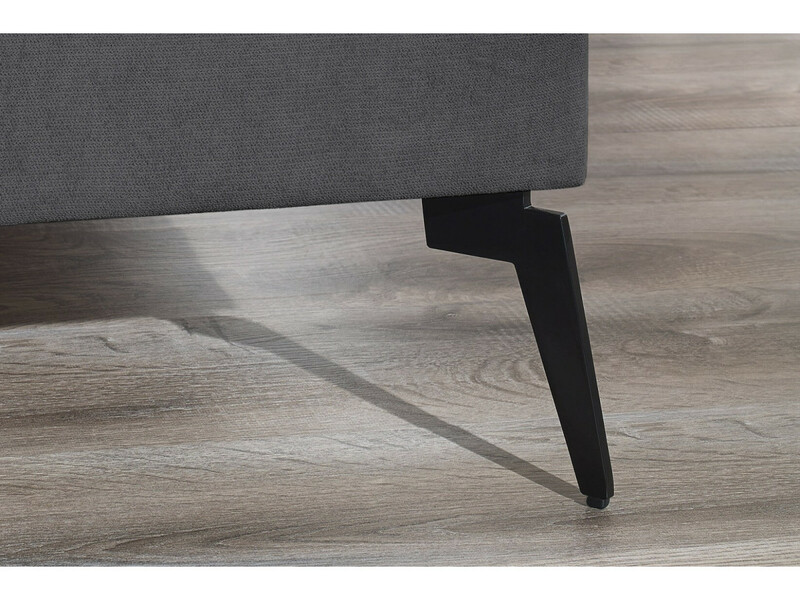 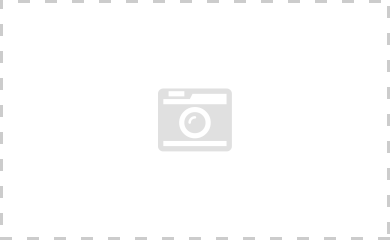 Maintenance advice: do not use a cloth to remove the dust, it may let dirt on the fabric. 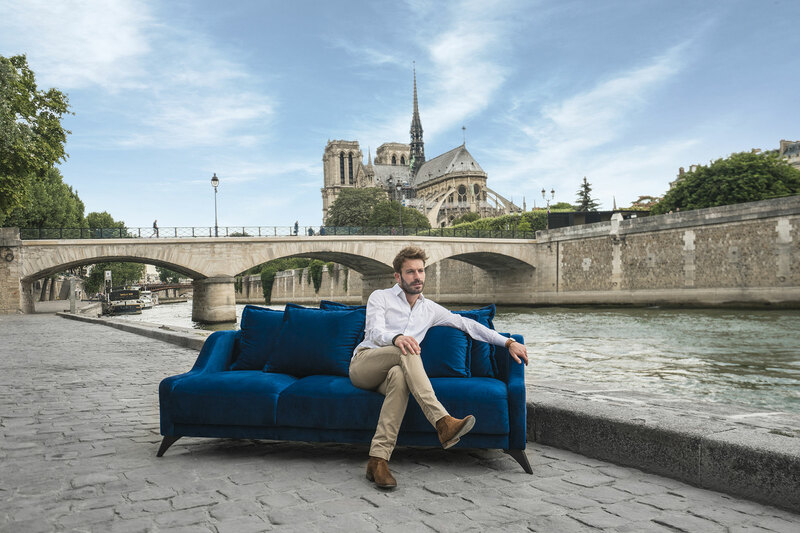 Eugénie, Sofa expert BOBOCHIC® Download the assembly instructions Retrouvez tous nos conseils pour nettoyer et entretenir votre canapé BOBOCHIC® !